Busy little beavers. That’s us! 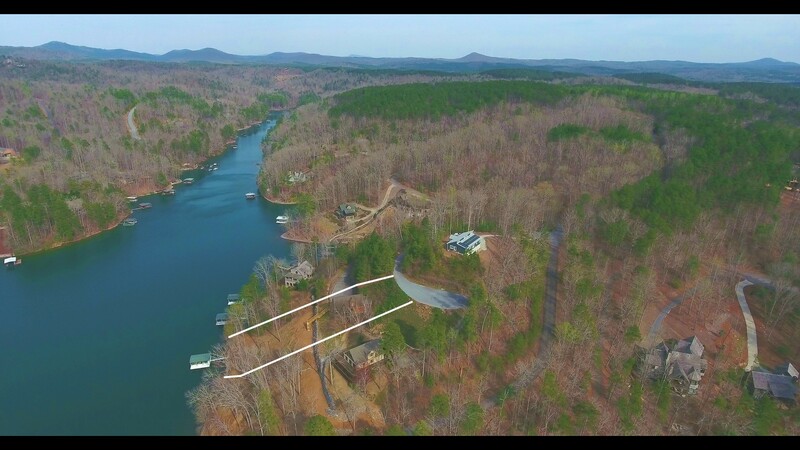 Adding 4 new listings to our inventory, putting a million dollar house under contract and a $200,000 Lake Keowee waterfront lot, not to mention setting things up for more great listings and more big sales to come over the next few weeks. 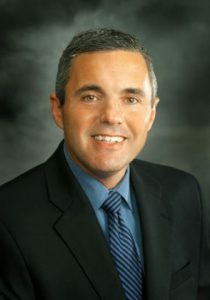 What would this Lake Keowee real estate expert blog be without a weather update? Not our Lake Keowee real estate expert blog, so here it is. It’s cold. Was warm, now it’s cold. Why (that’s rhetorical, I know the answer, I just don’t like it)? Today’s high will be in the 50’s. That’s Alaska type weather, we live in the south and I’m tired of wearing long pants. The good news is the rain has taken a breather. That’s what’s led to an increase in business and soon the temperatures as by the end of the week we will be in the 70’s! Ready for the caveat? It’s going to rain all weekend. That’s OK, we have rain suits, cars and homes with roofs. So we’ll be ok, really, no need to start a Gofund me. The good news about the rain is it will knock down the pollen and give your car a good washing, which it probably needs. Also, it gives us time to go through and update paperwork, web sites, etc. and do all of the follow-up we do with our listing clients. We pride ourselves on keeping our folks informed and keeping the lines of communication open. If you need us, all you have to do is call! 864-270-9186 or email [email protected] or [email protected]. We also have a new video real estate update, make sure you check it out below. You won’t have to do anymore reading…until next week! Generally the best investments when preparing your home for sale are those upgrades or modifications that bring you highly visual improvements through visual improvements throughout a large area for a minimum amount of money rather than those that concerntrate a substantial investment into a small area. For example, replacing worn carpet throughout the house is in most cases more valuable to a buyer than a customized closet in the master bedroom. Remember quality counts, up to a point. If the stove in your kitchen is broken or extremely worn, replace it with a middle-of-the-line model from a well-known, quality appliance manufacturer rather than the best of the best. At the same time, making shoddy repairs or using cheap replacements to “get by” may save your initial investment, but won’t get you anywhere in the perceived value of your home. Potential buyers will see through them and figure they’ll still have to redo it themselves anyway. Ask your real estate agent for a list of suppliers and contractors who may be able to help you with major repairs or services. 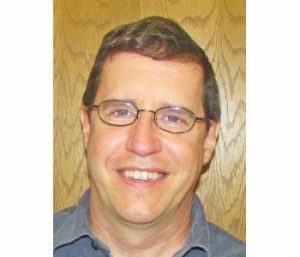 Most Realtors have formed relationships with various vendors who may be able to offer you preferred pricing or exceptional service. 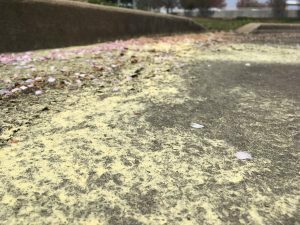 For many people, the beautiful sights and smells of spring are only a sign that allergy season has arrived. 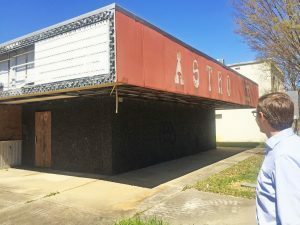 Paul Cain, one of the owners of the Magnetic South Brewing Company set to open in the former Astro Triple movie theater, said an extensive renovation will be required since the facility has fallen into disrepair since it closed in 2008.